Collier Park Golf is one of WA’s ultimate golfing complexes for learning and developing your golf game, whilst having a fun and enjoyable experience. Our mission is to ignite and promote golf participation to all ages and skill levels, by promoting the game in a fun, relaxed and enjoyable learning environment. Our services are delivered by our team of highly trained and experienced PGA members and coaching professionals. We aim to deliver great learning experiences which in turn encourages our customers to forge a lifelong love affair with the game of golf. Lessons and coaching are available 7 days a week and we have a range of group programs and clinics. 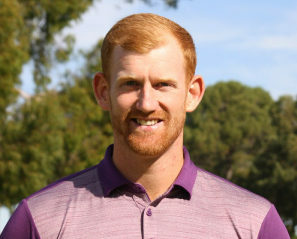 David has been a PGA Pro for 10 years and has a wealth of coaching and club fitting experience, with a vast knowledge of equipment technology. 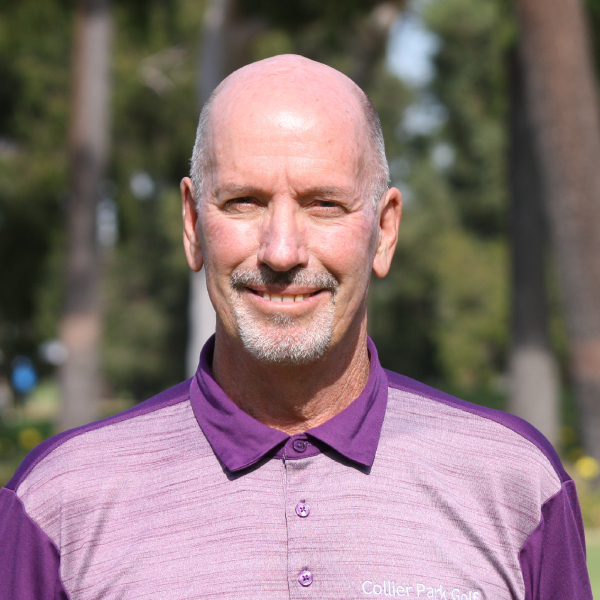 David enjoys coaching golfers all ages, from beginners through to professionals. If you’re looking for more enjoyment or satisfaction through improvement, then David would be more than happy to help. Book your next lesson with David by clicking the link below or call 08 9484 1666. 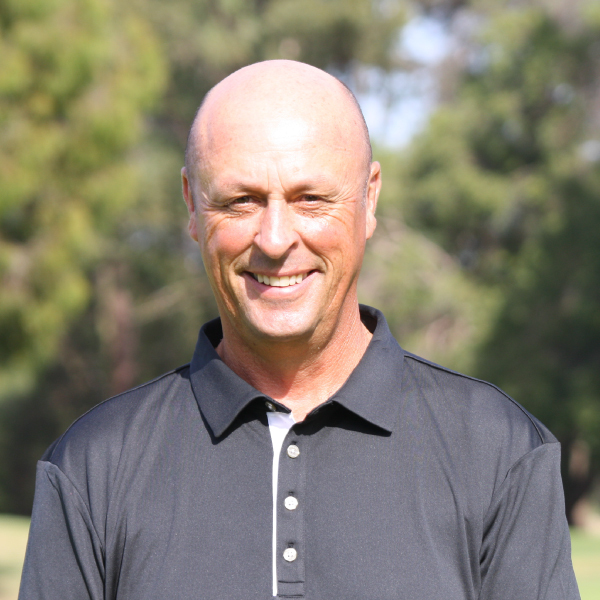 Tim is an experienced coach and PGA member with over 40 years experience. He began his journey at the Royal Perth Golf Club and since then has focused on teaching and expert club fitting. Tim has been influenced by many of the world’s best coaches and believes each pupil is an individual and a simple, specific approach can improve everybody’s game. Book a lesson online with Tim by clicking the link below or call 08 9484 1666. Duncan brings with him over 20 years of teaching experience and was recognised as the PGA Teaching Professional of the Year in 2015. Duncan has previously coached the State Junior Girls Team (2015 & 2016) and enjoys coaching golfers of all level and abilities. To book your next lesson with Duncan click the button below or give us a call on 08 9484 1666. Tony has been the WA Boys Coach since 2015, leading them to victory in 2017. He continues to stay at the forefront of coaching and the use of technology. 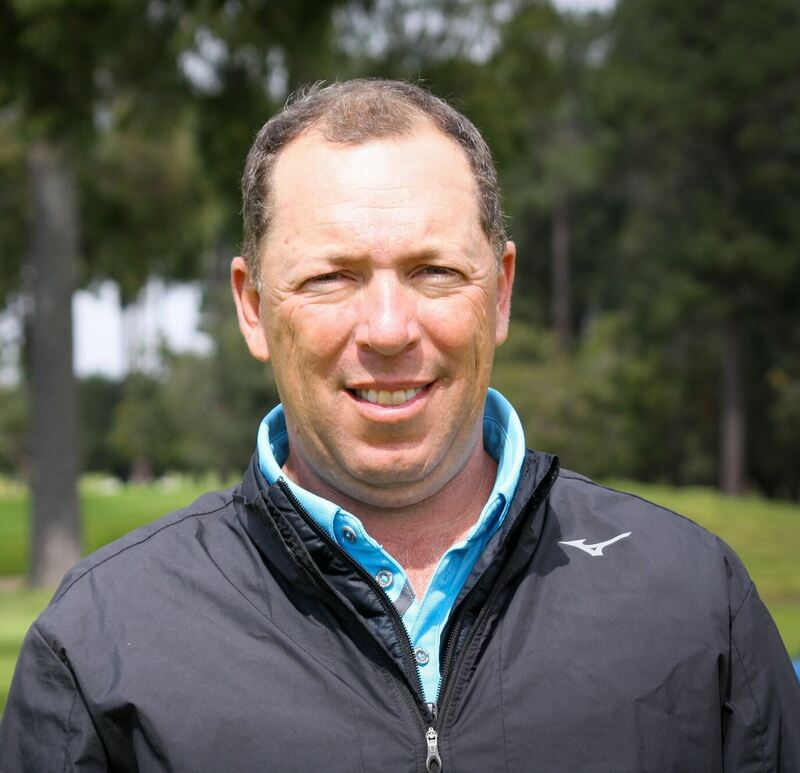 Tony takes a holistic approach to improving players, offering opportunities with leading physio, conditioning and mental coaches and enjoys helping golfers of all levels get maximum fun and enjoyment out of their game. Book a lesson with Tony by clicking the link below or call 08 9484 1666. 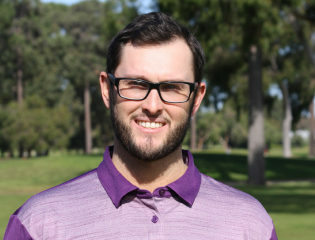 Andrew is a young and enthusiastic golf coach with more than 10 years of professional golfing knowledge and experience. 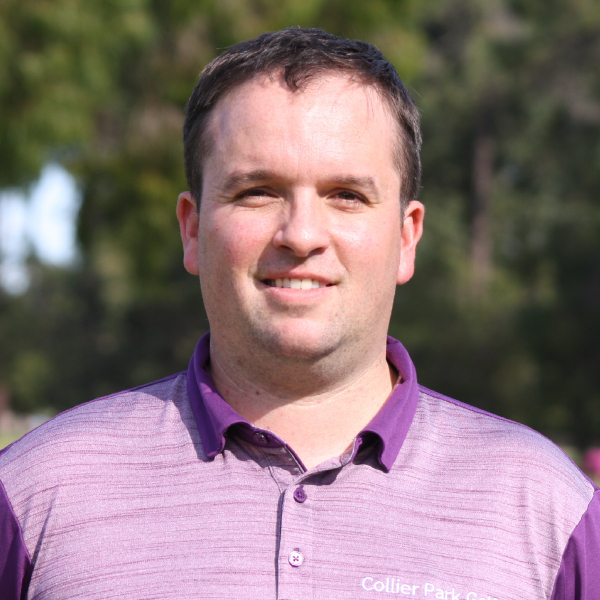 With a modern philosophy on golf and Andrew’s experience as the current coach of the Northern Territory State teams, Andrew provides a strong wealth of knowledge to all aspects of the golf swing for golfers of all abilities, all ages and all skill levels! Book a lesson with Andrew by clicking the link below or call 08 9484 1666. Mark has gained advanced status in coaching with the British and Australian PGA and has worked on the European Tour with his younger brother John (European Tour winner). Mark’s true passion is junior golf, and he has been involved in successful programs in England, Australia and China. Mark’s teaching is based on athletic and golf development, and having fun! Book a lesson with Mark by clicking the link below or call 08 9484 1666. For a full program list and timetable or to book a lesson, contact one of our team on 08 9484 1666, email us at learn@collierpark.com.au or fill in the form below and we’ll get right back to you.